ENJOY OUR SPECIAL DEAL ON MY SWINGURU ! GET FREE KINECT CAMERA & ADAPTER. THE ULTIMATE PERSONAL SWING ANALYZER THAT AUTOMATICALLY IDENTIFIES FAULTS AND HELPS GET BETTER THROUGH PERSONALIZED TIPS AND DRILLS. 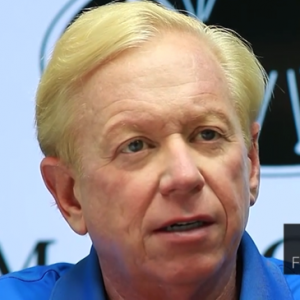 Powered by Jim McLean, America’s top 5 best teachers 2017-2018 – Golf Digest. LEARN ABOUT THE MOST COMMON SWING CHARACTERISTICS THAT CAN LEAD TO MECHANICAL INEFFICIENCIES IN YOUR GOLF SWING! 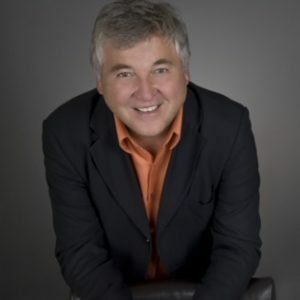 GET POWERFUL INSIGHTS POWERED BY JIM McLEAN. THE ONLY WIRELESS, MARKERLESS, AND FULL BODY MOTION CAPTURE SOLUTION THAT HELPS INSTRUCTORS AND PLAYERS IMPROVE THEIR SWING. Swinguru Pro is a revolutionary all-in-one and markerless golf swing analysis solution, helping coaches improve their students and empowering players to get better. 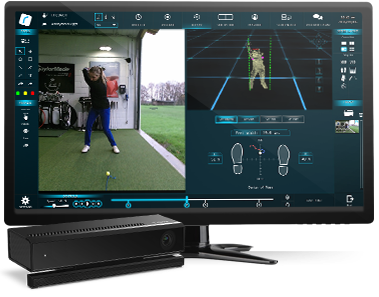 Simply take a swing and Swinguru Pro automatically and instantaneously provides you with an in depth 2D and 3D golf swing analysis, including 25+ body metrics on balance, rotation, bend, tilt, flex, lateral and vertical moves. Just stand in front of your 3D camera and let Swinguru Pro help you see what the human eye cannot see. My Swinguru is an easy-to-use, intuitive and interactive swing analysis software enabling an engaging self learning & training experience, alone at home or in an indoor facility. My Swinguru uses advanced wireless and markerless 3D motion capture technology to automatically capture, replay, analyze your swing. It provides instantaneous feedback, detects your main swing characteristics and provides customized explanation videos and drills on each of them for rapid game improvement. Add a new dimension to your game with the most comprehensive and affordable swing analyzer ! Swinguru provides an enhanced golf learning experience for every student which enables them to rapidly understand concepts for improving their golf game. You can step into the future of golf instruction right now with Swinguru. 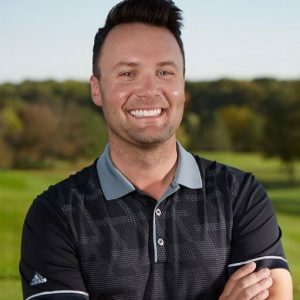 America’s top 5 best teachers 2017-2018 - Golf Digest. 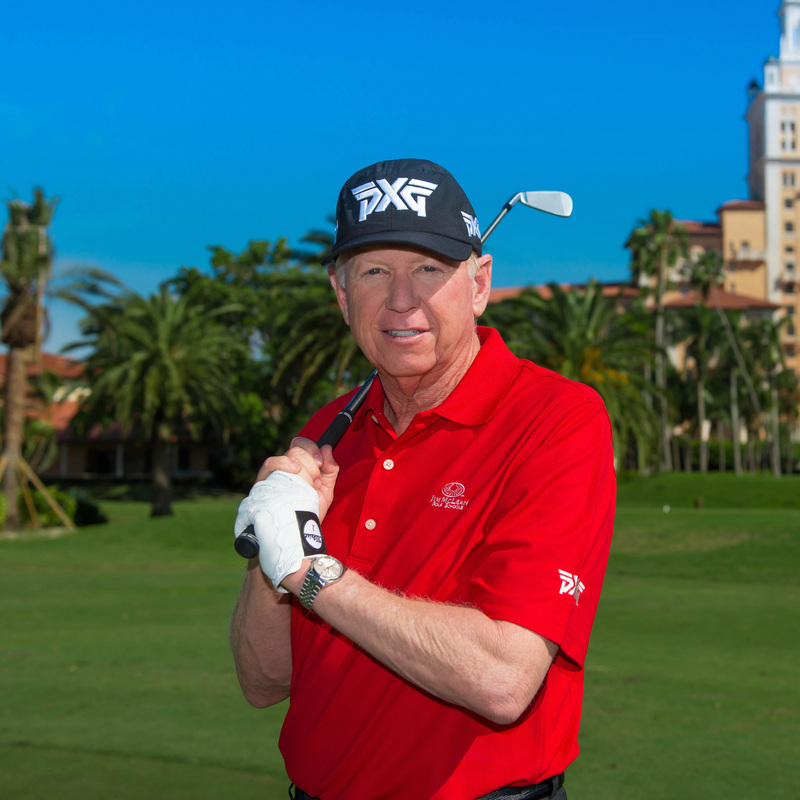 Celebrity instructor, member of 6 halls of fame including the PGA World Teachers Hall of Fame. Balance, force & pressure combined to center of mass analysis is a pillar of modern golf coaching. From TOUR to club player, and full swing to putting, even slight adjustments yield big changes to performance. Stay on the leading edge, and make performance changes that stick. 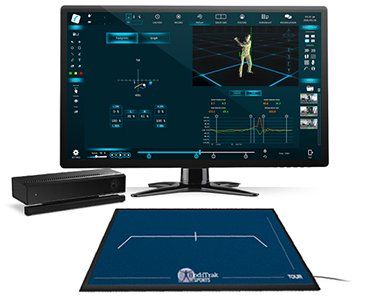 Swinguru and BodiTrak are bringing real-time balance & vertical force data – the ‘next pillar of instruction’ in golf in an attainable way. BodiTrak offers portable, wireless force & pressure solutions complementary to your Swinguru (Center of Mass) to deliver insight and drive performance. BodiTrak hardware suite has options (size, roll up portability, pricing) to best fit your business. All BodiTrak mats work seamlessly within our Swinguru Pro software. Swinguru provides an enhanced golf learning experience for every student which enables them to rapidly understand concepts for improving their golf game. 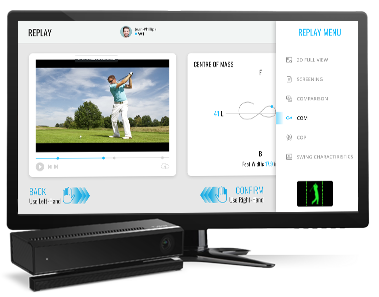 You can step into the future of golf instruction right now with Swinguru. The future of golf instruction is in 3D technology and Swinguru is leading the way. Both economical and user-friendly, I’m able to provide my students with additional swing analysis without sacrificing any of their lesson time with extra equipment or set-up. It turns any indoor area into a golf academy. Simply the most Powerful and easiest to use Bio Feedback and Complete Metric Software on the planet ! This is the start of Artificial Intelligence for Golf and Sports Analysis and a must have for all Golf & Sport studios.